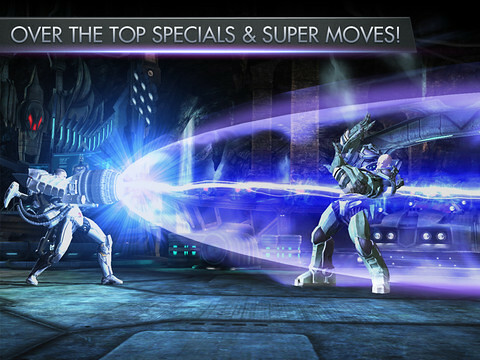 As we were browsing through the featured apps and games a few days ago on the AppStore, we stumbled upon this game called Injustice: Gods Among Us. 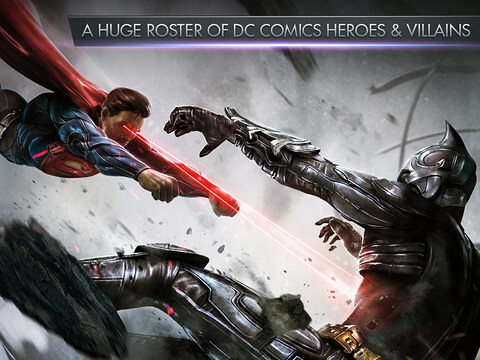 It’s basically a fighting game featuring characters from DC Comics like Green Lantern, Cat Woman & Superman, amongst others. Let us say this first. WE LOVE THE AWESOME GRAPHICS! 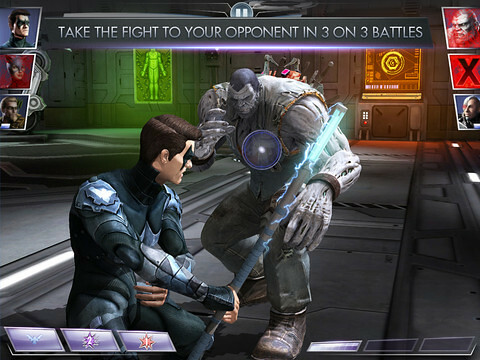 OK you basically start the game with 3 characters and you start fighting through different arenas and your opponents are random characters like Poison Ivy, Flash and Nightwing. 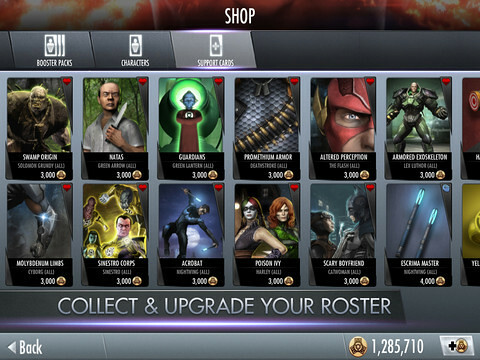 Every battle gives you coins which you can use to buy upgrade cards for your characters or even upgrade special abilities of your fighters. It’s a really good game with awesome graphics. We have been hooked for the past 3 days and there isn’t really a reason why you shouldn’t install this on your iPad or iPhone.